The Chicago Cubs and free-agent right-hander John Lackey reached agreement on a two-year deal worth $32 million. Ken Rosenthal of Fox sports first reported the news, although the team has not yet confirmed the signing. Lackey made $507,000 in 2015 with the Cardinals. Lackey is reportedly close friends with Cubs left-hander Jon Lester, dating back to when they were both players for the Red Sox, and likely had some influence in the deal. 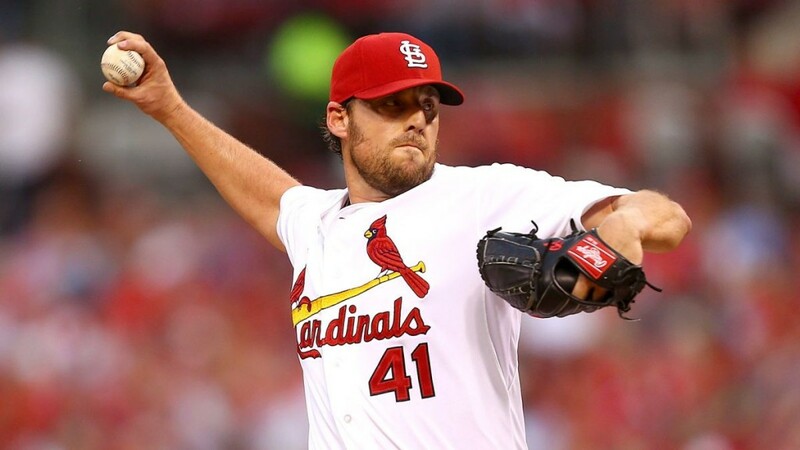 With the Cardinals in 2015, Lackey went 13-10 with a 2.77 ERA (143 ERA+) in 218 innings. He owns a 3.35 ERA (119 ERA+) and has averaged 201 2/3 innings per season since returning from Tommy John surgery in 2012. Lackey should fit in nicely as the Cubs number three starter behind Jake Arieta and Lester. Jason Hammel and Kyle Hendricks would fill out the rotation at the No. 4 and 5 spot, respectively. The Cubs will forfeit their first round pick, 28th overall, as St. Louis did make Lackey a qualifying offer.